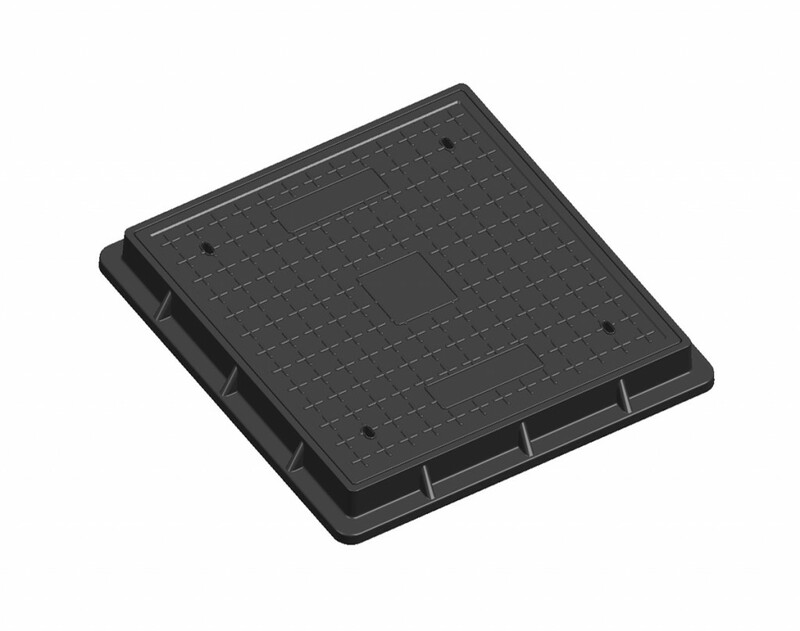 Manhole cover manufactured in Composite. Complies Norm EN-124, Class D-400. Optional anti-theft system (lock using key). Tough, silent and durable. Hardness, elasticity, the curvature and corrosion resistance. Soundproofing Board. Lighter. A single worker can open and manipulate it without risk of injury. Appropriate for heavy and normal circulation areas.